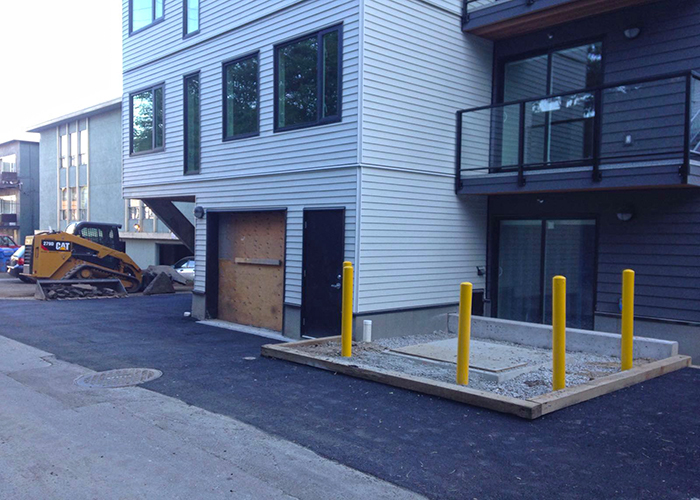 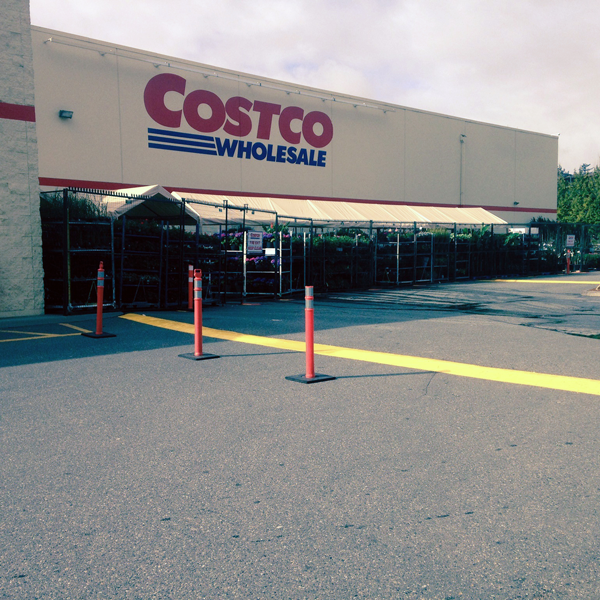 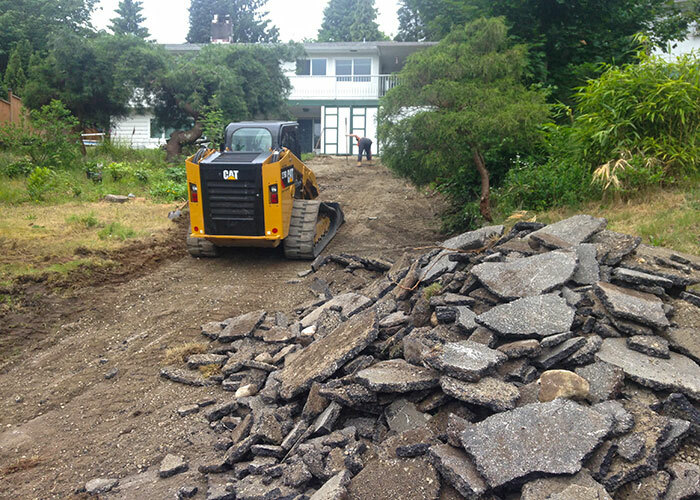 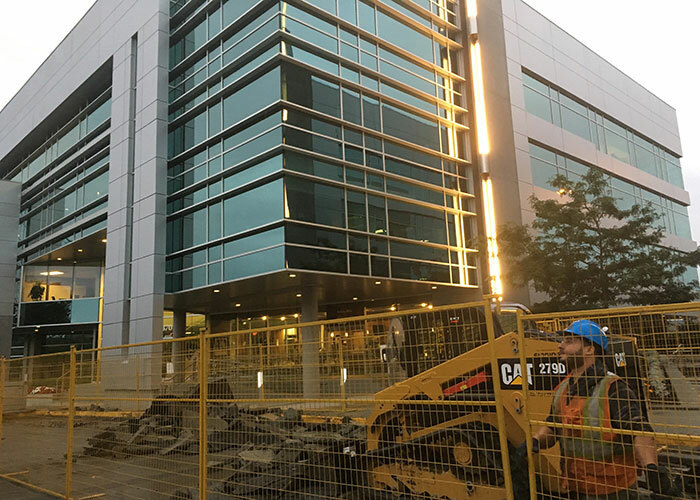 Richmond Blacktop is a professional paving services Vancouver company, offering services in Lower Mainland. 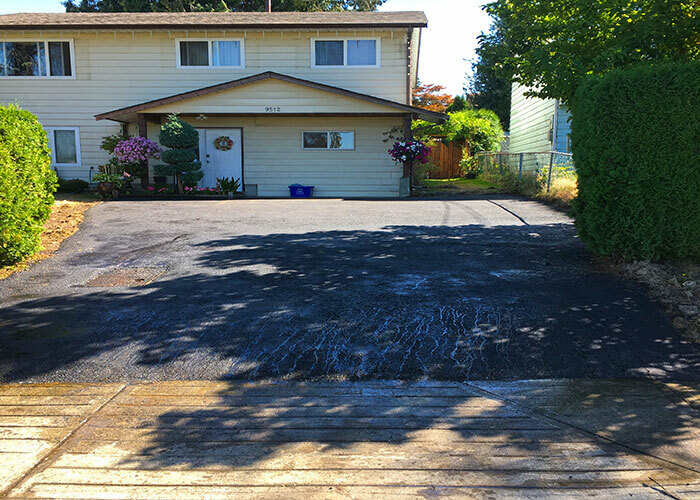 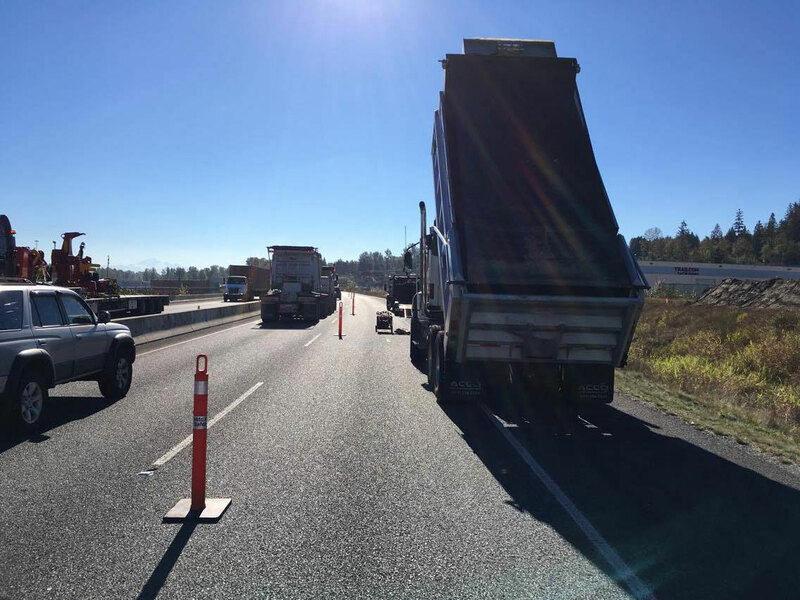 We pride ourselves in providing efficient and superior asphalt paving services to all our customers no matter the size of the job. 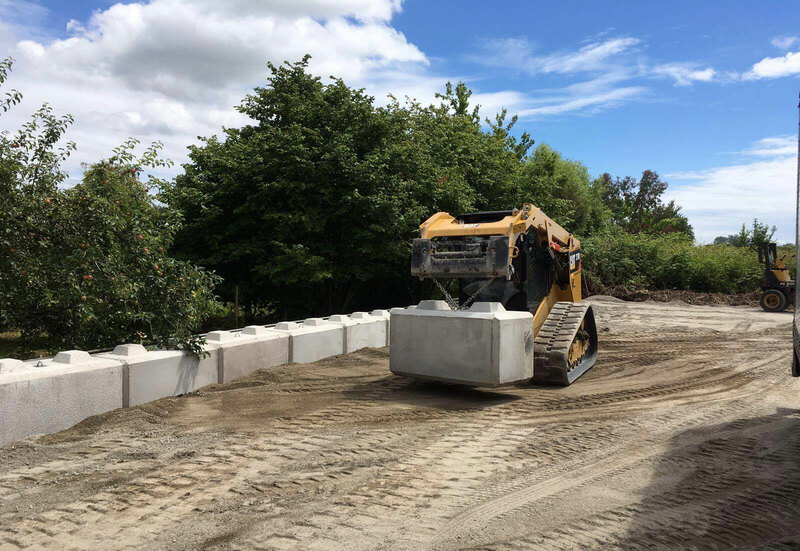 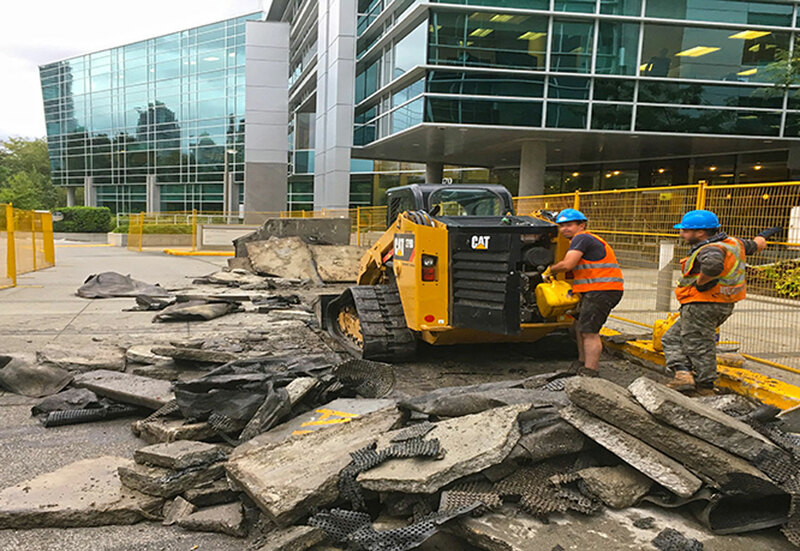 Our paving service materials include Asphalt, Concrete, Apron, Deicing and Blacktop for both commercial and residential needs. 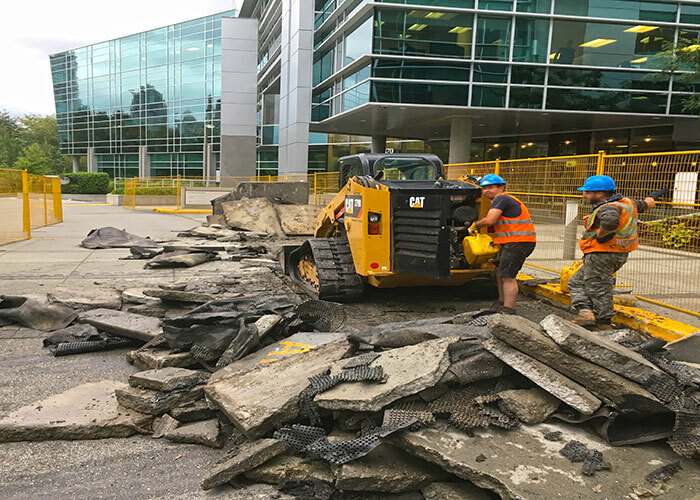 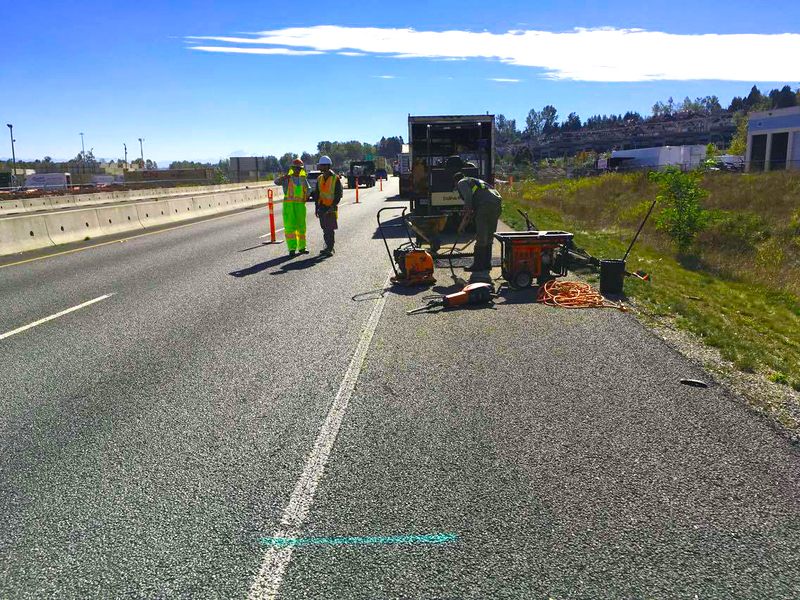 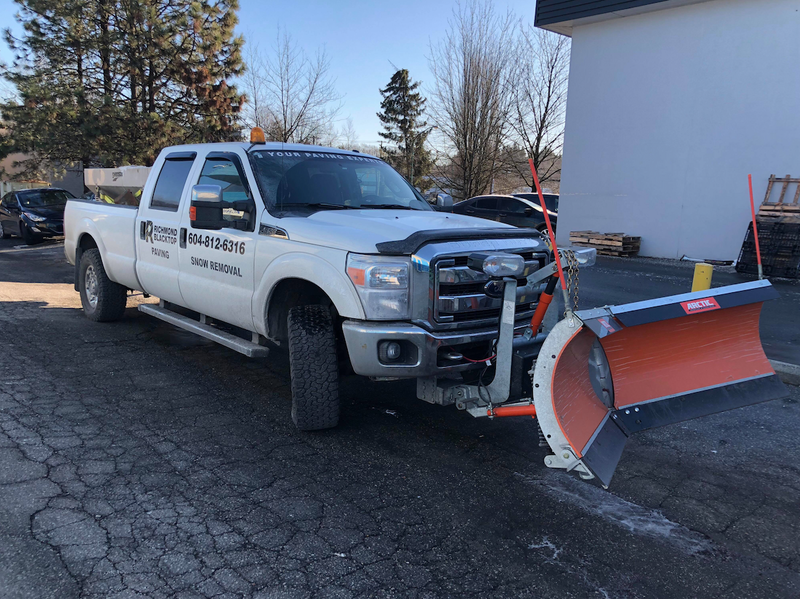 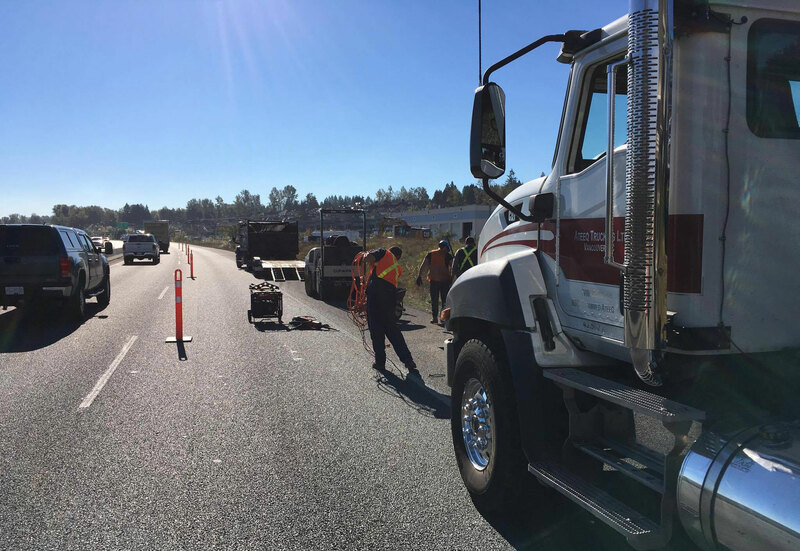 At Richmond Blacktop, we provide professional pavement services along with high quality materials, well maintained equipment and a highly trained team to get your project done right.